Ziani homes are located in the seaside community of Newport Coast, California. 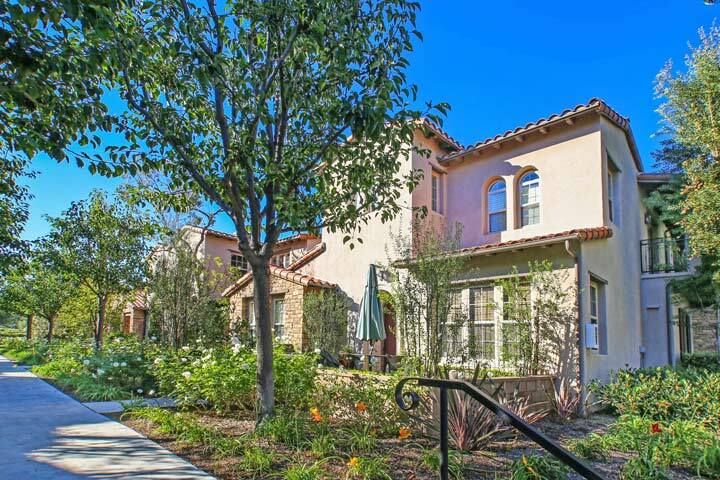 Located at the very top of the Pacific Ridge neighborhood is a small gated community filled with luxury townhouses as pictured above. Ziani homes are actually classified as attached condos with select properties offering grand Pacific Ocean and Catalina Island views. 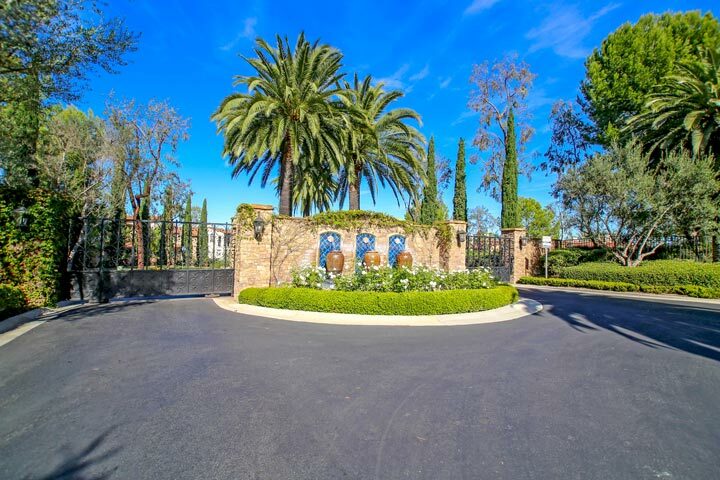 Below are the current Ziani homes for sale and for lease in Newport Beach. Please contact us at 888-990-7111 with questions regarding this community and any of the homes listed for sale here. As with all Newport Coast communities the Ziani community is under a homeowners association with monthly dues required. The dues include the manual gated entrance, community pool, spa, and clubhouse. There are a total of 11 floor plans in the community which include: Plan 1A, Plan 2A, Plan 2B, Plan3A, Plan 3B, Plan 4A, Plan 4B, Plan 5A, Plan 5B, Plan 6A, and Plan 6B. The Ziani homeowners association phone number is 949-855-1800. They are managed by Seabreeze management company and can answer any association related questions that you may have.